you are now 13 year old ! well well well,,, just wanted to say imaging your life without Google . Google was started in a garage by two Stanford students. 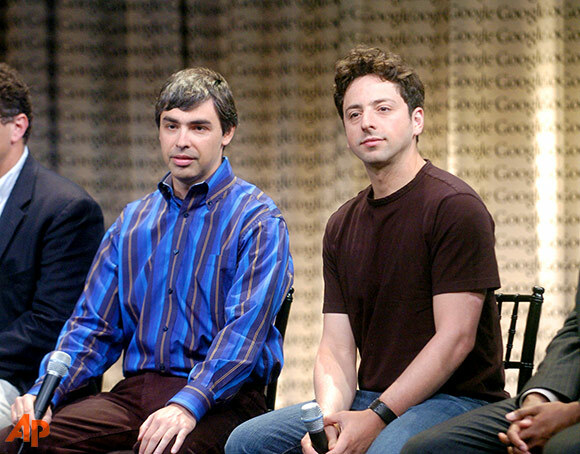 Larry Page are Sergey Brin are the founder of Google . 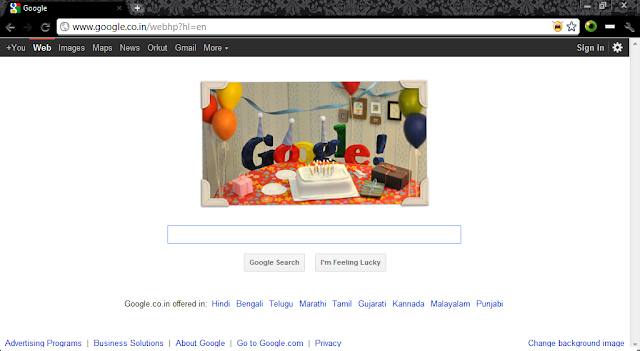 List of all Google's domain and sub domain names the main domain name Google.com was registered on 15 September 15 1997 . Solution of a problem etc..
there aren't enough words to describe Google. The company has also celebrated its birthday on 7 September instead of 27 September! 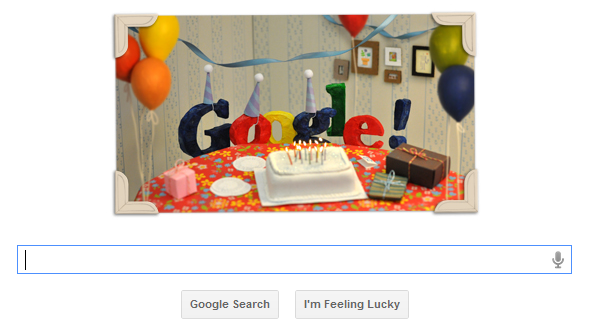 on at least two occasions.Google is celebrating it's birthday by dedicating itself a Birthday Doodle.